Though the scope and scale of public celebrations looks to be limited (though just taking the bus, subway or tram is a good way of keeping this tradition), today—18 March—has been designated since 2009 as Transit Driver Appreciation Day. 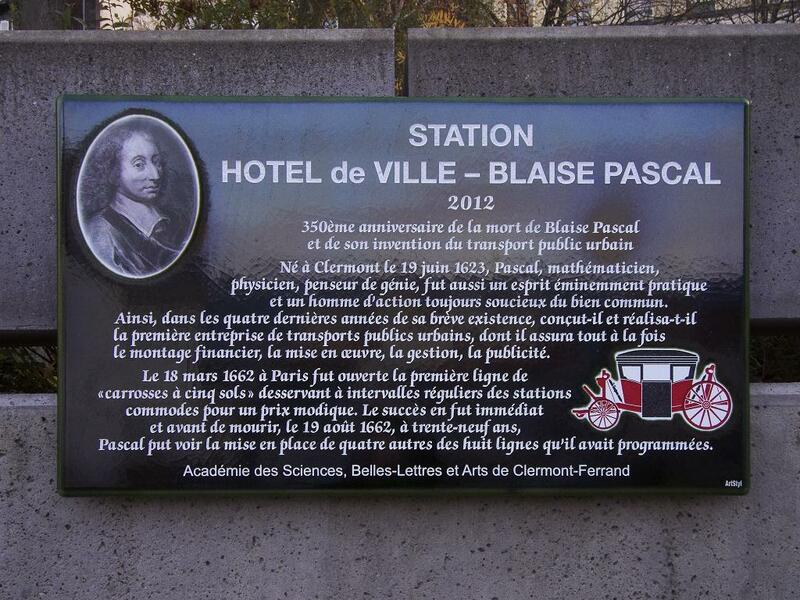 This particular date was selected in deference to one of the last great contributions of author and engineer Blaise Pascal (previously) for the inaugural circuit coaches with a fare of five sou (Carrosses à Cinq Sols) launched in Paris on this day in 1662, against the express wishes of the king and parliament who didn’t want the rabble crowding their boulevards and impeding their passage through the city. 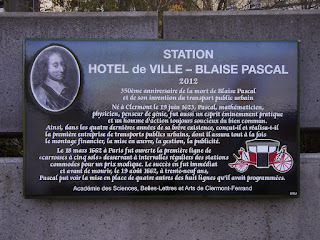 The enterprise—the first public transport in modern times—was well received and the king relented and allowed the eight-occupant carriages to make their appointed rounds—the first line going from Porte Saint-Antoine to Rue Dauphine via Pont Neuf.